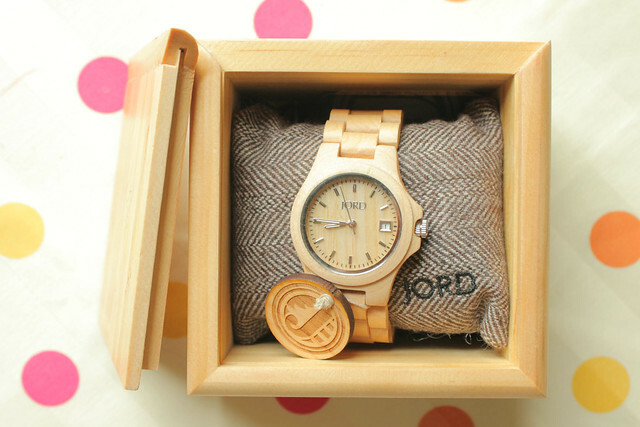 Today I am THRILLED to introduce you to JORD Wood Watches and this Ely Maple beauty. I cannot tell you how much I am truly enjoying this watch. It is lightweight and unique, perfect for summer, when a heavy band looks out of place. I am obsessed, and so is everyone who sees it. Yes, it is made out of wood. The maple is lightweight and so lovely with summer skin with just a hint of tan. I'm quite excited to see how the wood ages and gains character, though it is perfect as is. Now that I have the studio downtown, I'm constantly checking my parking meter, so I can't tell you how much I've loved having this watch. I haven't had a watch in awhile, and I MISS it. Checking my phone doesn't have the same effect, and it's much quicker to glance at my wrist. Even better? This also shows the date! 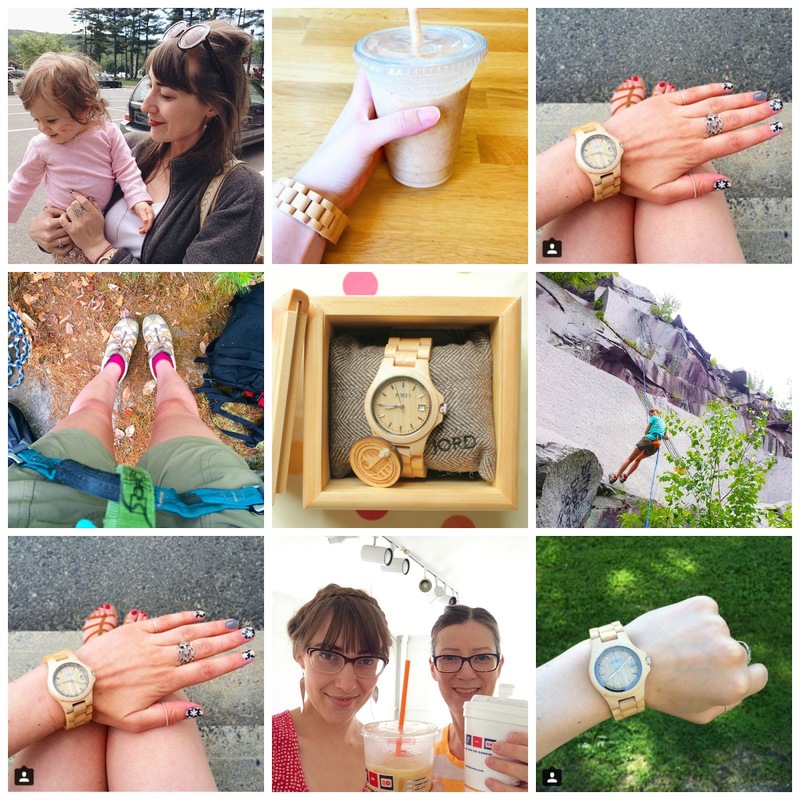 The watch has been adventuring, #caffeinecrazy, rappeling, niece-ing, and more. I put together a few outfits with some of my other favorite JORD watches I would love to add to my collection soon. Which one is your favorite? Goodness I can't decide. I want them alllllllllllllllll! My, how time flies! 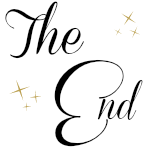 Gotta run, my dears! Check out JORD Women's Wood Watches for men and women, I know you'll love them just as much as I do. These are beautiful! I love the one you featured in "Summer Citrus" so I checked out their site. There are tons of great ones, and now I can't decide which one I love best! I think I'm going to have to get one for myself and one for my dad. It's the PERFECT FATHER'S DAY GIFT! !